When it comes to pool cue cases, there are few brands that meet the level that you’ll find with QK-S. Each of these cases goes through a 6 point quality control process to ensure only those ready for prime time get shipped out. 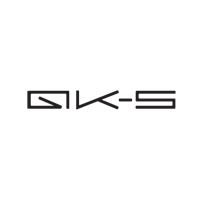 In addition to the inspection process, QK-S uses high quality materials in their manufacturing process. Chrome plated hardware, waterproof lining and a high tech vinyl fabric are used in these sleek and stylish cases. If you have any questions about the QK-S line or any of the products we carry, call us at 866-843-3294 and we’ll be happy to answer your questions.